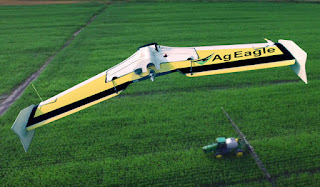 It’s no secret drones are becoming increasingly popular on world of agriculture. 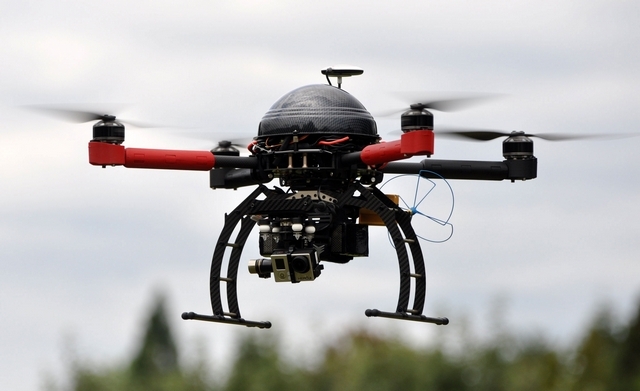 And technology of drone agriculture has the potential to revolutionize the way we do plenty of things. 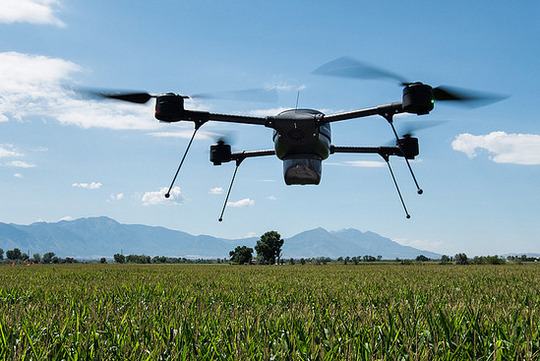 As demand for drone data rises, today we’re going to take a look at the best agricultural drones that the number of companies can provide it. From automated planting to crop management and real-time monitoring, drones have an important role to play in the future of farming. If you are looking to fly on the farm, it is important to identify exactly what your goal is before you buy so you can find the platform that best aligns with your needs. 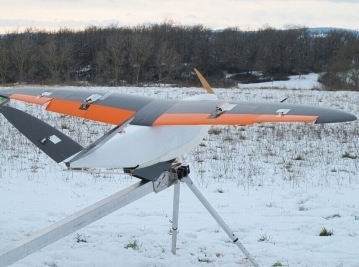 After all, these drones require a significant investment of both time and money. To help get you started, here are some of the best companies that have emerged as key players in the space and provide some of the most comprehensive aerial agricultural solutions on the market in at the moment. 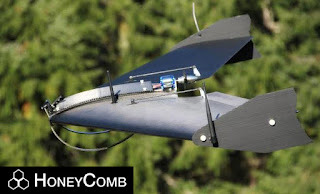 Oregon-based HoneyComb Ag Drone provides an all-in-one hardware/software/data storage solution with their AgDrone. 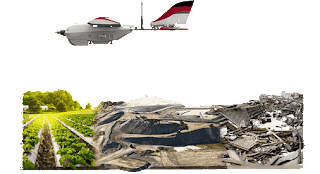 The drone itself can be outfitted with an array of sensors including thermal imaging, stereoscopic and multispectral NDVI (Normalized Difference Vegetation Index). 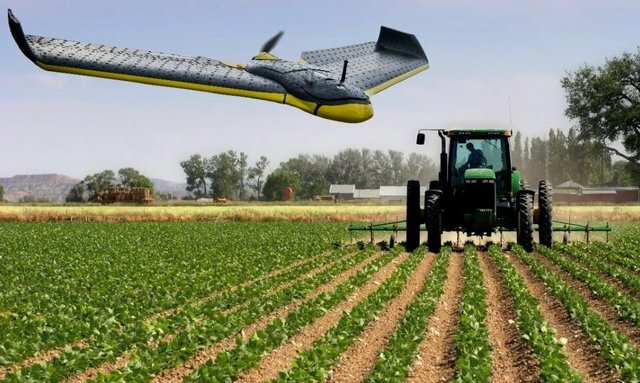 All data collected by the AgDrone is stored on the HoneyComb servers and can be accessed from any computer but the package includes a tablet that puts control and data acquisition literally at your finger tips. Autonomous flights can be plotted and saved right on the tablet. There is no need for any extra hardware. The DJI Agras MG-1 is an octocopter designed to spray large areas of farmland with pesticides or fertilizers. Because it can cover an extraordinary amount of distance quickly – 4,000-6,000 m² in just 10 minutes – DJI claims that it is 40-60 times more efficient than manual spraying. The Agras MG-1 is smart enough to regulate its spraying depending on how fast it’s going, and has been designed to handle rough treatment and all weather conditions – great news for farmers. The eBee Ag Drone, from senseFly, is a precision agriculture drone designed to monitor crops from planting to harvest.The drone comes standard with an infrared camera, but optional add ons can give users the capability to create 3D thermal maps of a field. The eBee can do health checks of crops from above, using infra-red cameras and thermal imaging to scout out areas which need more attention and generally keep farmers up to date with how their crops are progressing. senseFly’s eMotion flight planning and control software (for PCs and Windows tablets) allows users to plan and simulate a flight before takeoff and then monitor the flight or make edits to the route while the drone is in the air. eMotion is also compatible with Google Earth. PrecisionHawk’s Lancaster is a soup-to-nuts solution constructed with first time flyers in mind. The purchase of a Lancaster includes a free 30 minute online class, but PrecisionHawk offers options for hands on training at one of their sites or they can come to you. The sensor package includes LIDAR and Hyperspectral imaging along with the standard thermal/visual/multispectral and it can be spec-ed out depending on your needs. PrecisionHawk also touts the Lancaster’s ‘brain’ – a basic artificial intelligence that detects weather conditions to create its own optimal flight path in real time and assess data from the sensors as it is collected, eliminating the need for a second flight. This type of drone is used for everything from agriculture to mining. Whether you’re looking to survey an environmental site, to checking for storm damage the Lancaster is the drone for you. Another useful function is to image your livestock heard cheaply and efficiently. Based in Toulouse, France, Delair-Tech offers industry-specific packages that can be outfitted to either of their DT-18 or DT-26 UAVs. Included with the purchase of either drone is a five day training program. The Crop Mapper package is best suited for projects that cover a large area. The package comes standard with Delair’s Solapp flight control software and Pix4D‘s Mapper imaging processing software. Longtime UAS distributor Aerial Technology International recently jumped into the world of agriculture and began selling custom multi-rotor drones that can be configured with all the standard cameras and sensors. While multi-rotor drones don’t have the same extensive battery life as a fixed-wing model, they are much more agile and can be flown very close to the ground (they also tend to be much cheaper). Plus, ATI offers a free consultation with each inquiry they receive so you can be sure your drone is optimized for your needs. 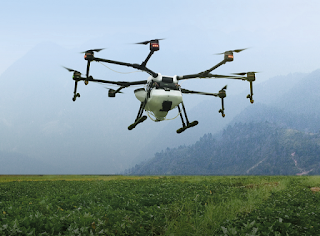 Another multi-rotor solution on the market is Farm Intelligence2‘s Quad Indago. This collapsable drone sports Lockheed Martin Procerus Technologies’ Kestrel 3 autopilot and a powerful ground station laptop to support it. The system also comes standard with FI2’s Dual Band Sensor with near infrared and ultra-HD RGB capabilities. The price tag on the Indago might be a little scary but it’s certainly one of the most advanced quadcopters money can buy. The nature of farm equipment is that it takes a serious beating over time. In anticipation of this issue, the AgEagle is outfitted with a composite shell of fiberglass and carbon fiber cloth in addition to a poly carbonate skid plate. It’s an aerial tank that can fly in winds up to 20 miles an hour. The complete AgEagle package comes standard with the aircraft, launcher, camera, software and appropriate training. 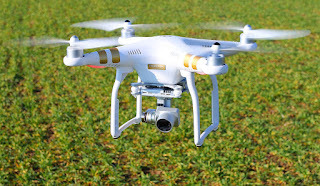 0 Response to "The 8 Best Drones in Agricultural Sector on the Market Today"